In the first part of this blog post, we explored some of the foundational principles related to establishing a Playbook. In this edition we will look at some of the prerequisites and adoption scenarios. 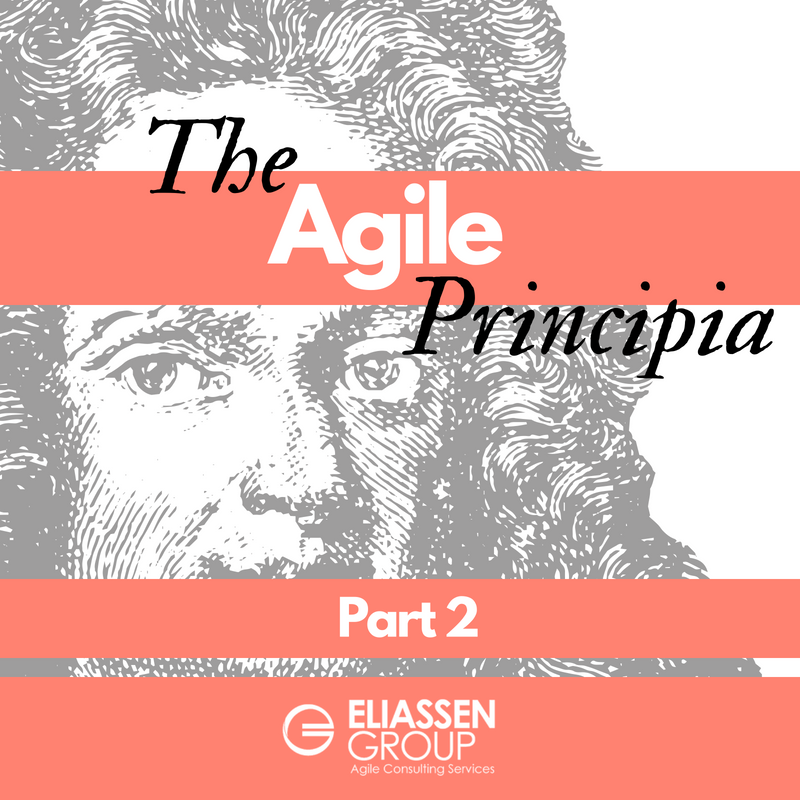 In the Agile space, recent experience has demonstrated that team-based Agile adoption, most notably Scrum-based methods, can be used successfully to navigate our way to establishing a shared understanding of practices and roles. Most often this manifests itself in a team’s “working agreement” that is intended to capture basic protocols and practices at a local level, which are expected to evolve over time with experience. However, once we step beyond the intimate confines of a small team, and seek to coordinate across multiple Agile teams, such a lightweight team-based approach begins to breakdown as an effective rallying point for shared process. Specifically, it is widely accepted that scaled Agile adoption across multiple teams necessitates a degree of normalization and alignment between those member teams. This will often encompass standardizing to some degree on nomenclature, roles, artifacts and practices. At the same time, we also need to preserve the capability for local tailoring and experimentation, but within agreed pre-defined and controlled boundaries. So, what is a playbook? Well, it can (and should) mean many different things. Like most aspects of true “Agility” it’s all about finding what works well within a certain local context, and using that as a sweet spot to start evolving and improving. The Playbook is a concept. In some sense it is an extension of the team working agreement, but it is likely to be more robust than that. It may take different forms and be delivered through whatever communication channel(s) are most effective within an organization. From an implementation perspective, we might literally develop a bespoke adaptive online workflow tool, establish a process repository/wiki based library of standard templates, and/or capture our local specific methods in a spreadsheet/document on a shared drive. Whatever the Playbook solution, we need a highly visible, flexible and dynamic reference point that works for the team(s). In other words, this does not have to be a zero-sum game, we can (and should) repurpose proven ideas, build upon lessons learned and smartly leverage some of what has come before. Ready to use Agile to transform your organization? 1. “Principia.” Random House Dictionary, 2nd ed., 2001. “Is Your Team Too Big? Too Small? What's the Right Number?" Wharton: University of Pennsylvania, 14 Jun, 2006, http://knowledge.wharton.upenn.edu/article/is-your-team-too-big-too-small-whats-the-right-number-2/. "Isaac Newton Quotes." BrainyQuote, 2018, https://www.brainyquote.com/authors/isaac_newton.